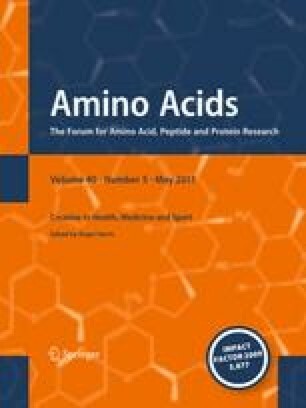 Doubtful allegations of adverse effects of creatine supplementation have been released through the press media and through scientific publications. In the present review we have tried to separate the wheat from the chaff by looking for the experimental evidence of any such claims. Anecdotal reports from athletes have appeared on muscle cramp and gastrointestinal complaints during creatine supplementation, but the incidence of these is limited and not necessarily linked to creatine itself. Despite several unproved allegations, liver (enzymes, urea) and kidneys (glomerular filtration urea and albumin excretion rates) show no change in functionality in healthy subjects supplemented with creatine, even during several months, in both young and older populations. The potential effects (production of heterocyclic amines) of mutagenicity and carcinogenicity induced by creatine supplementation have been claimed by a French Sanitary Agency (AFSSA), which might put consumers at risk. Even if there is a slight increase (within the normal range) of urinary methylamine and formaldehyde excretion after a heavy load of creatine (20 g/day) this is without effect on kidney function. The search for the excretion of heterocyclic amines remains a future task to definitively exclude the unproved allegation made by some national agencies. We advise that high-dose (>3–5 g/day) creatine supplementation should not be used by individuals with pre-existing renal disease or those with a potential risk for renal dysfunction (diabetes, hypertension, reduced glomerular filtration rate). A pre-supplementation investigation of kidney function might be considered for reasons of safety, but in normal healthy subjects appears unnecessary.